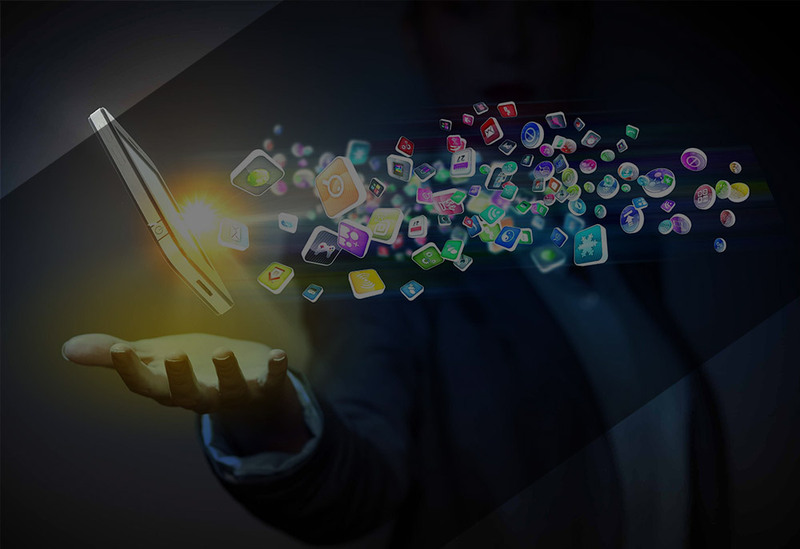 Creating your app is an exciting experience and we carry that energy into the development of your app. Mobile is how many customers engage with your business. Making the experience rich and meaningful while reflecting your business brand is a must. We can help you see your mobile vision and elaborate on it. We take a clear approach to planning, designing and monetizing your app to its greatest potential. Partnered with our digital marketing strategies and app store optimization, we are your one-stop shop that delivers powerful app solutions that stand above the rest. Remember, if you get the app wrong, your only a thumb tap away from getting deleted. Getting it right the first time is critical.